Whether you're travelling for a honeymoon, anniversary or just a sneaky escape, the seclusion of the bush is perfect for romance and the opportunity to share some incredible moments. Travelling on safari as a couple is a great excuse to indulge in a few extra comforts, whether it's a private butler, surprise bush brunches, or your own plunge pool to while away siesta time in privacy. Because Botswana is all about smaller camps with fewer guests where the managers know your name, what your favourite drink is and when to surprise you with a champagne bubble bath, you can be sure the romantic details are in the hands of experts. From helicopter flips over the Okavango Delta with a glass of bubbly in hand to a private sunset on a Mozambican beach after a long safari, we know the magic tricks to pull to add some serious sparkle to your safari. We've pulled together a few suggestions that really amp-up the romance. We can recreate any of these ideas on different levels of budget to kit you out with the perfect escape. This itinerary oozes romance. Tuck yourselves away in luxury at The Elephant Camp and Ngoma Safari Lodge with personal service and bush surrounds. Both Shinde and Kanana in the Okavango Delta provide stunning landscapes and great game viewing topped off with romantic touches from private bush dinners to surprise bottles of bubbly. We have added the perfect finale, a few days to explore the ‘Mother City' of Cape Town to hit the shops, check out the view from Table Mountain and visit some of the famous vineyards in the Cape Winelands. "We were extremely impressed with Ker Downey overall and enjoyed both Shinde and Kanana in the delta. The light aircraft flights were amazing - we saw so many animals from the plane. A special experience was the bush dinner at Kanana on our last night, an amazing experience!" Escape from it all! Take a couple of days to unwind on Sindabezi Island before some serious game viewing at two of the best private wildlife reserves in Botswana. 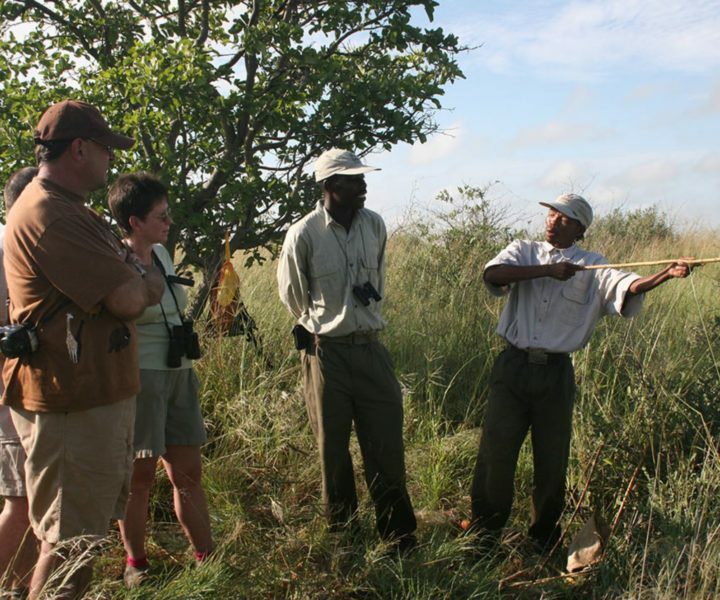 Longer stays and a scenic helicopter flight between Selinda and Duba Plains enhance the experience. Top it all off with star-filled skies over the endless white salt pans in the Makgadikgadi. "Duba Plains exceeded expectations - the ambiance was top notch with bottles of brut and rosé champagne beautifully displayed on ice and served to guests each evening. I had the best sundowner of my life with lions all around, eventuating in a kill by spotlight later that evening." 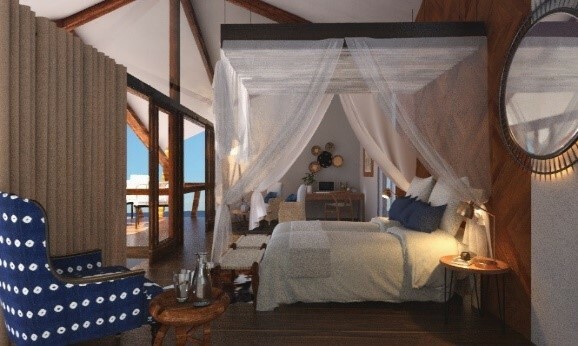 There are no compromises on quality during this combo of heart-stopping safari action and secluded beach relaxation. Hide away at one of the most intimate camps in Victoria Falls before getting up close and personal with the big cats at Chief's Island, Botswana's predator capital. Hole up at the incredibly romantic Baines' Camp in the Okavango Delta before five days of complete relaxation at the Azura Quilalea in Mozambique. *Optional free nights over these dates, contact us for details. "Thank you so much for putting this trip together for us. This was our second trip to Chief's Camp and it was just as great as our first. Everything was outstanding - from the guides to the staff and the food. It's such a beautiful place and no request was too much. "